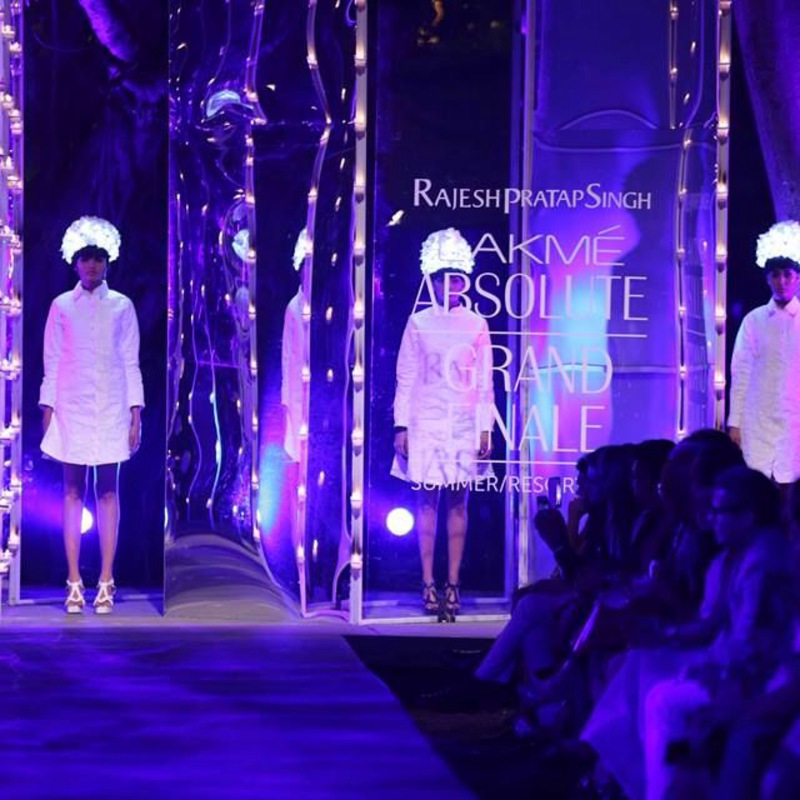 Lakme Fashion Week was closed by none other than Rajesh Pratap Singh, India’s finest top couture designer. Everything from the stage decor, clothes, models, and makeup, he created the perfect visual treat for a finale. His collection inspired by “Illusion,” had lots of black with light color. Pastels and metallic yarns fused together to create a perfect harmony. The most special and unique thing about this collection is the fabric. The collection had experience with silver, stainless steel, paper, aluminum, hand woven & spun khadi, silk, and linen. 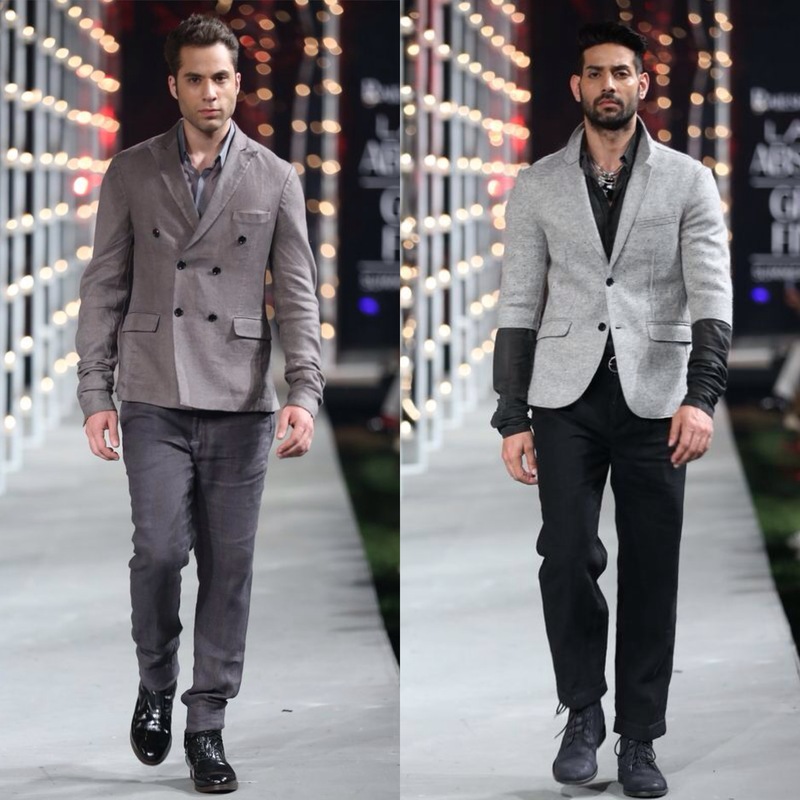 Mirror work was seen in the womenswear, while menswear included stylish jackets, kurtas, and some color blocking. While the collection is very well wearable, I believe there is a target market for it. I personally only liked a few pieces from the collection. 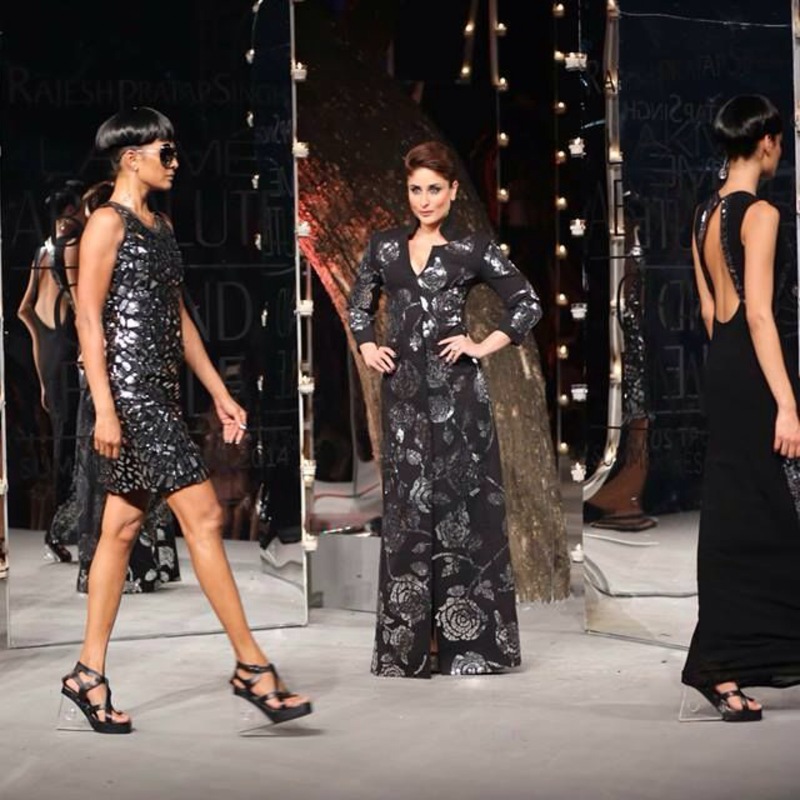 For now we bid goodbye to LFW, but FDCI Will’s Lifestyle Fashion Week (Autumn/Winter 14) is coming up in a few weeks!